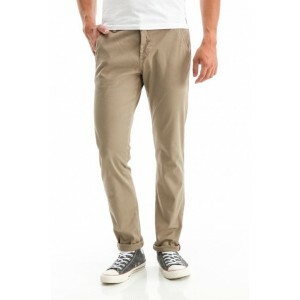 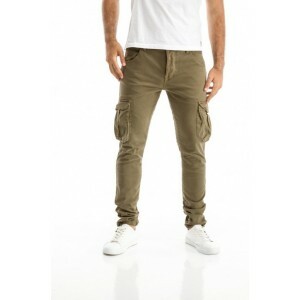 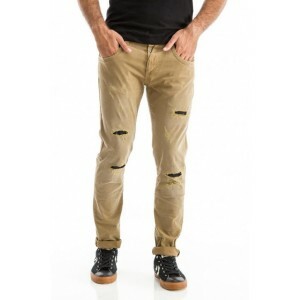 Men's pants chinos 97% cotton & 3% spandex. 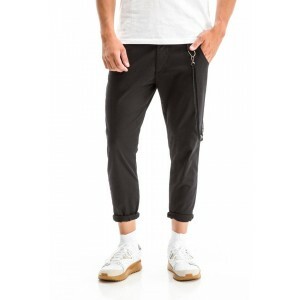 Pentacea male pants youthful in regular slim fit line for casual appearances.Extra soft fabric with elasticity to give you the comfort you want. 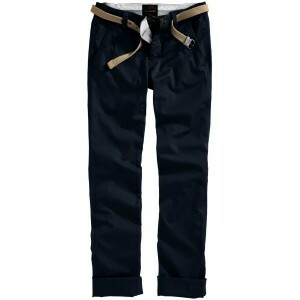 Men's pants in a close line for trendy looks with perfect fit are on a lightweight boat line - a narrow line with pockets on the side. 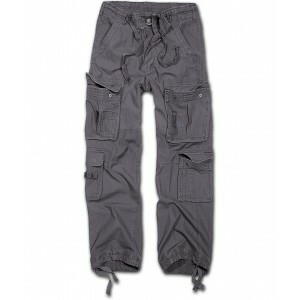 Extremely soft fabric with elasticity to give you the comfort you want. 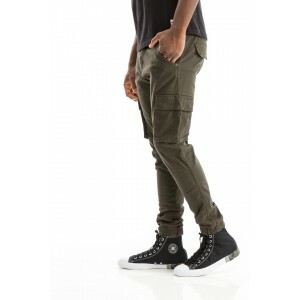 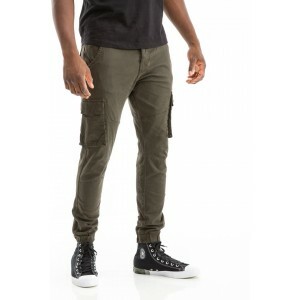 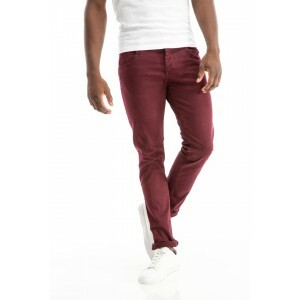 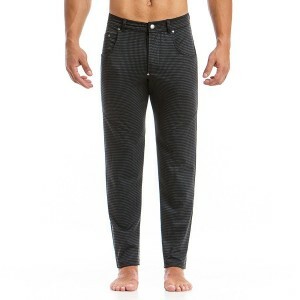 Men's youthful pants in a regular slim fit line for casual appearances. 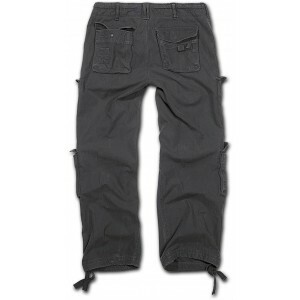 Extremely soft fabric with elasticity to give you the comfort you want. 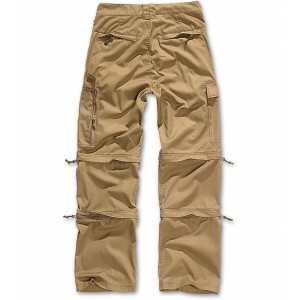 Available in Brownie, Khaki, Blue, Black, Elephant, Gray, Bordeaux. 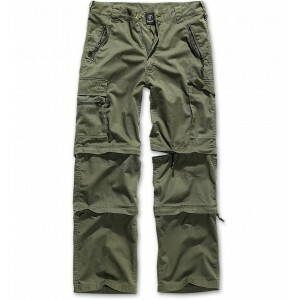 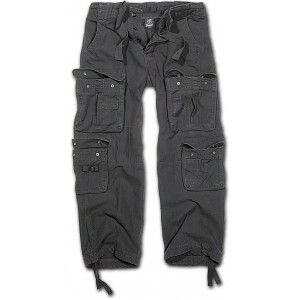 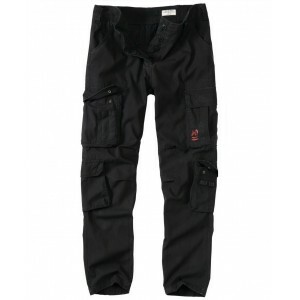 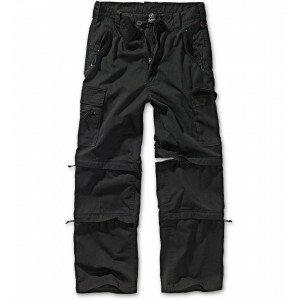 Men's trousers with pockets, lightweight boats - narrow line for trendy looks and detachable chain. 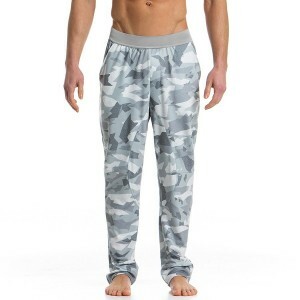 Extremely soft fabric with elasticity to give you the comfort you want. 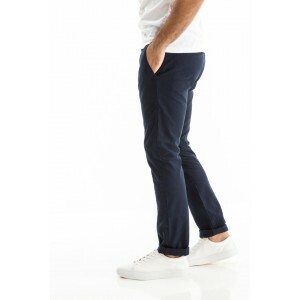 Pentacea male pants youthful in regular slim fit line for casual appearances.Extra soft fabric with elasticity to give you the comfort you want. 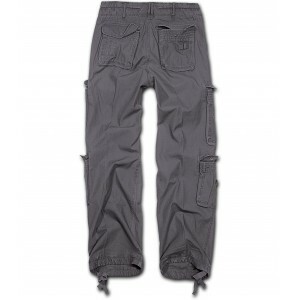 Available in GRAY, BEIGE and NAVY BLUE color. 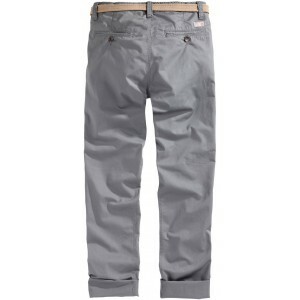 Men's pants in a close line for trendy looks with perfect fit are on a lightweight boat line - a narrow line with side pockets and rubber. 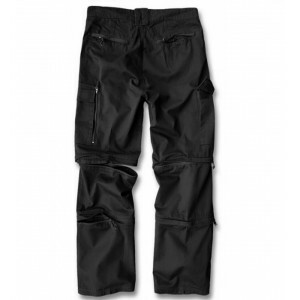 from extremely soft fabric with elasticity to give you the comfort you want. 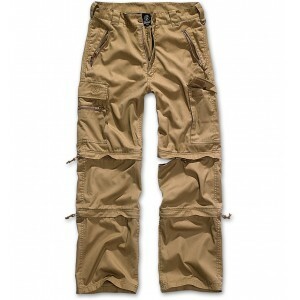 Available in BLACK and KHAKI color. 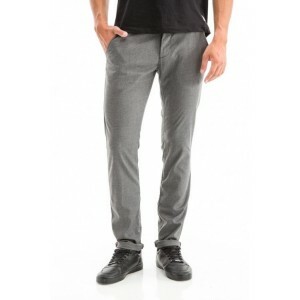 Men's youthful pants in a regular slim fit line for casual appearances. 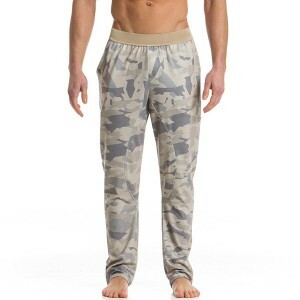 Extremely soft fabric with elasticity to give you the comfort you want. 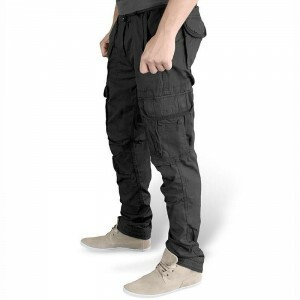 Ideal for all hours of the day. 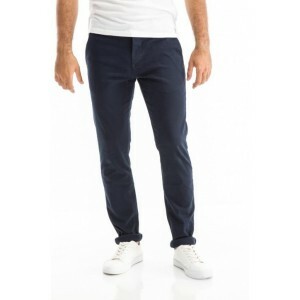 Men's pants in a carrot slim fit line for casual appearances, from extremely soft fabric to elasticity to give you the comfort you want. 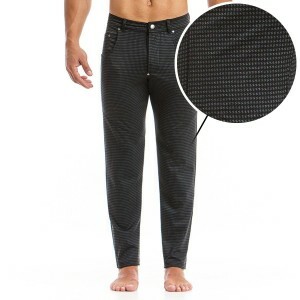 Men's trousers with close-ups, slim fit with elaborate details and small wear, ideal for all hours of the day. 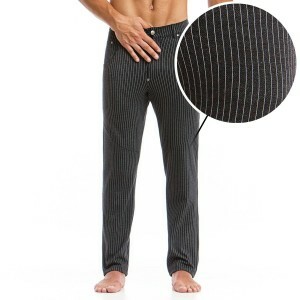 Extremely soft fabric with elasticity to give you the comfort you want. 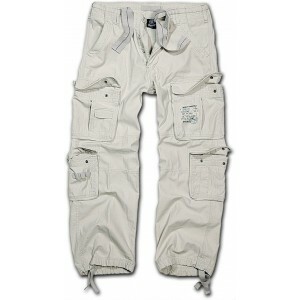 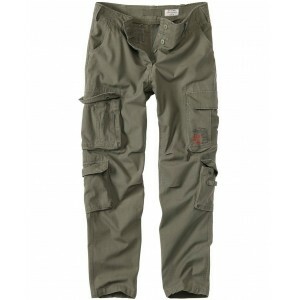 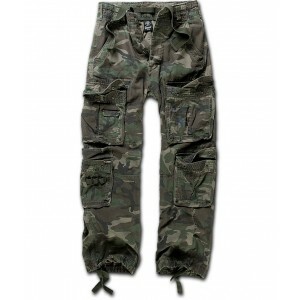 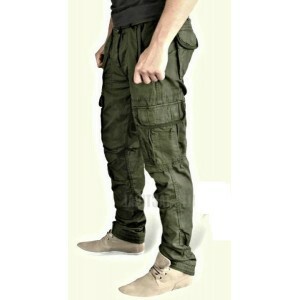 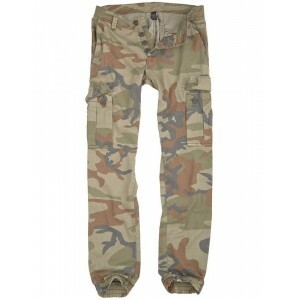 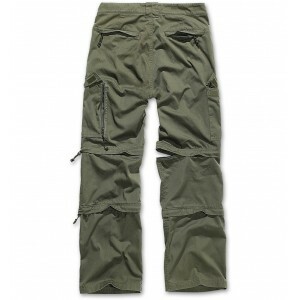 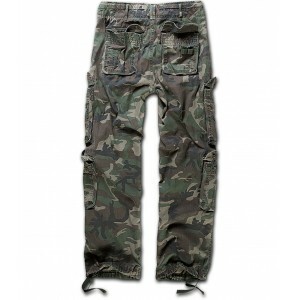 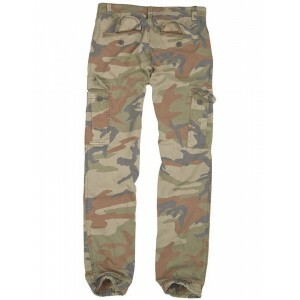 Gargo Bad Boys Light Woodland trousers from ultra-soft 100% cotton to give you the comfort you want on a trousers. 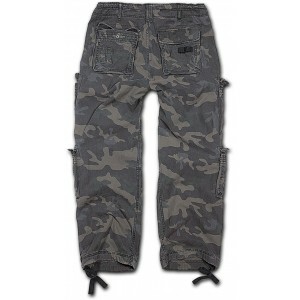 Vogue in countryside with the Floss line. 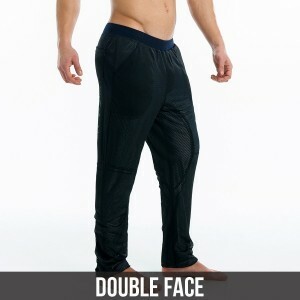 The Floss Line design is the epitomy of luxury, elegant look that will become your second skin. 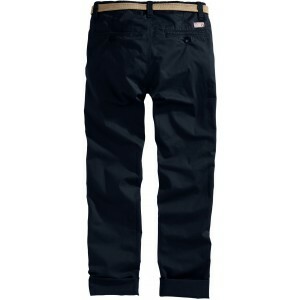 Proudly presents the Floss pants which elevates the classic five pockets pants design, to a must have of this season. 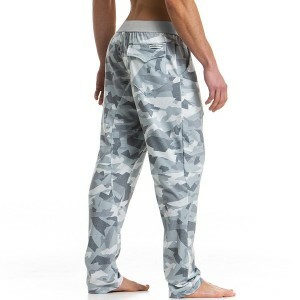 Fashion is taking the hugely popular camo trend to the next level with a unique geometric print that is bound to become yet another best seller! 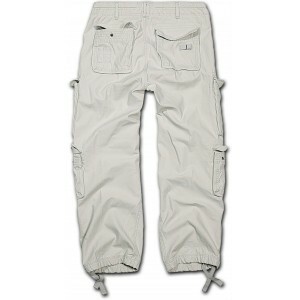 Accompanied by a Brown Belt. 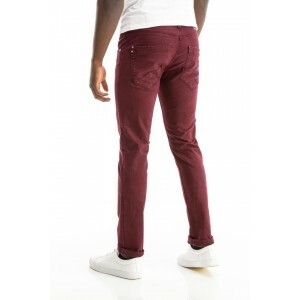 Chinos trousers ( unpleated ) , with 2 side pockets. 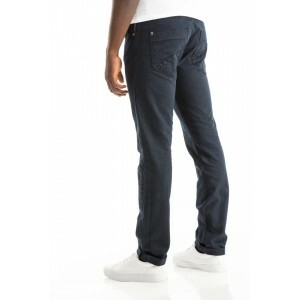 Washed as a garment, very soft, exceptional 100% Cotton gabardine, low crotch, with zipper and logo on the back. 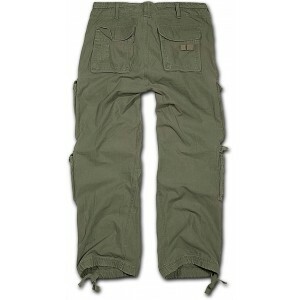 Accompanied by a Brown Belt. 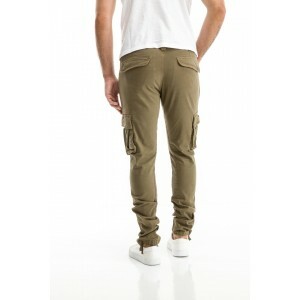 Victory chinos trousers ( unpleated ) , with 2 side pockets. 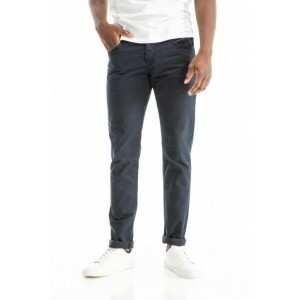 Washed as a garment, very soft, exceptional 100% Cotton gabardine . 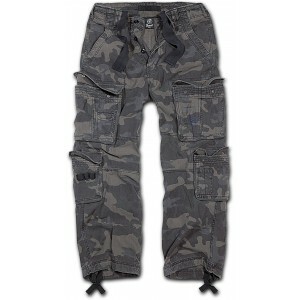 Slim fit , medium to low crotch, with zipper. 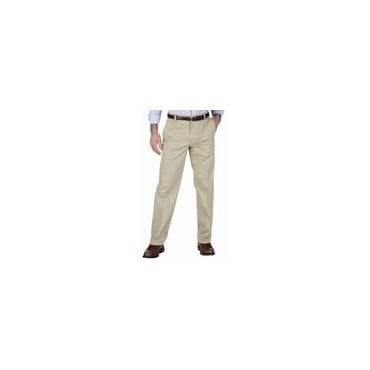 Narrow legs. 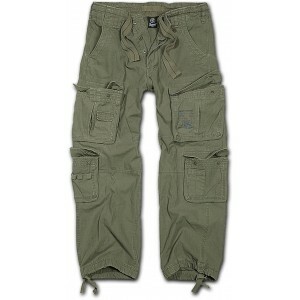 Logo on the back.